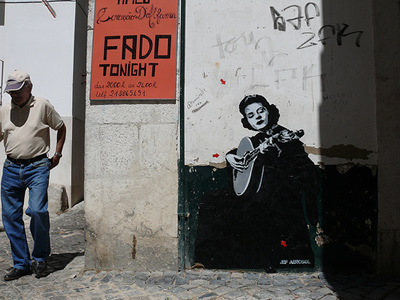 No neighborhood in Lisbon is praised more for Fado music than Lisbons historical area Mouraria. Mouraria, Calçada de Santo André. 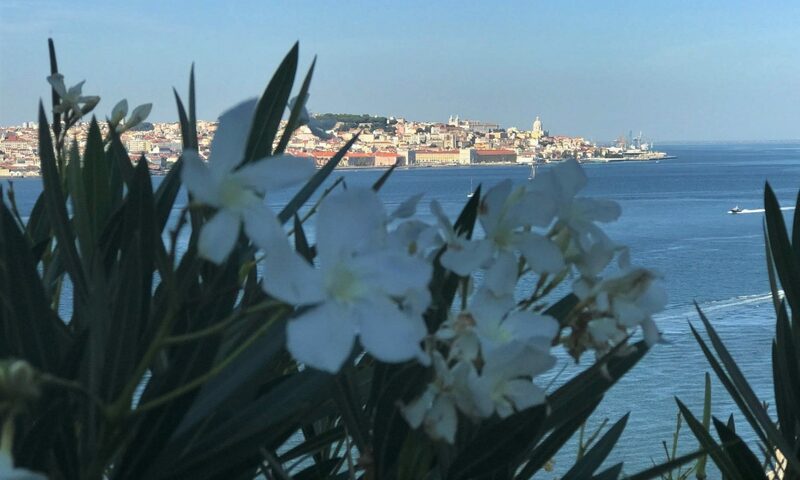 This ‘Bairro‘ (neighborhood) is a maze of little, narrow streets, situated between Graça, Alfama and Costa de Castelo, given it’s name by the first Portugese king, Dom Afonso Henriques (1109 – 1185) , after Lisbon was taken over again by the (Christian) Portugese army from the Moorish overlords. The Moors however kept on living in the city after the conquist and gathered in this area. Looking for a short term vacation apartment? 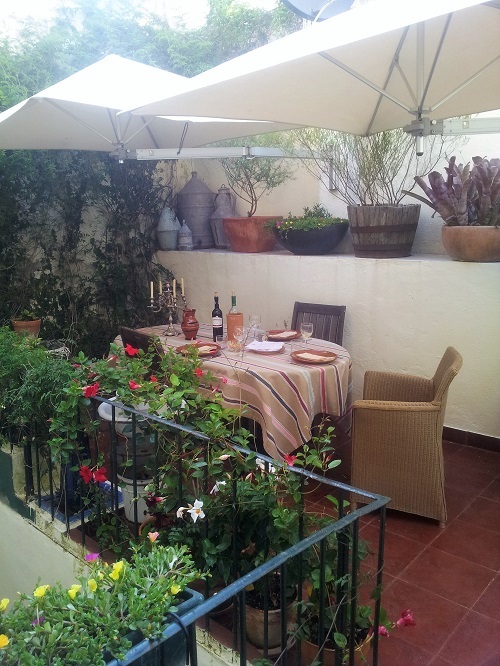 My three bedroom apartment with sunny patio (30 m2) in this historic area, Mouraria). It is said that the melancholic sounds of the music and singing of the Moorish people was at the base of Fado (meaning fate) music, often described as the Portuguese blues. Its passionate songs overflow with saudade ( yearning), with sorrowful themes like despair, loss, betrayal, jealousy and unrequited love. The little streets of Mouraria are full of typical small grocery stores, old bars (some Fado taverns) and cheap traditional restaurants. More history of Fado (and the sad story of the legendary fadista Maria Severa (1820 – 1846) on this website. Amália Rodrigues, Rainha do Fado (‘queen of Fado’) was born near Mouraria on Rua Martim Faz in 1920. 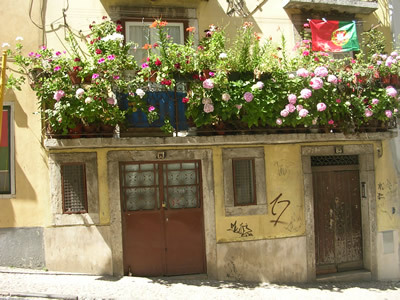 She was a genius and worldwide famous Fado singer and lived for many years on Rua de Sao Bento 193. Nowadays her house is a museum, it’s just like she’s still living there… Casa Amalia Rodrigues ; 30 minutes guided tours from Tuesday – Sunday 10:00 – 13:00 and 14:00-18:00. Metro: Rato. 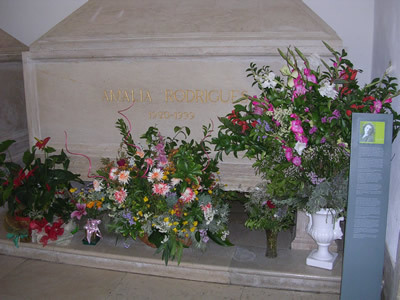 On October 6, 1999, Amália Rodrigues died at the age of 79 in her home in Lisbon. Portugal’s government promptly declared a period of national mourning. She is now buried at the National Pantheon alongside other Portuguese notables. 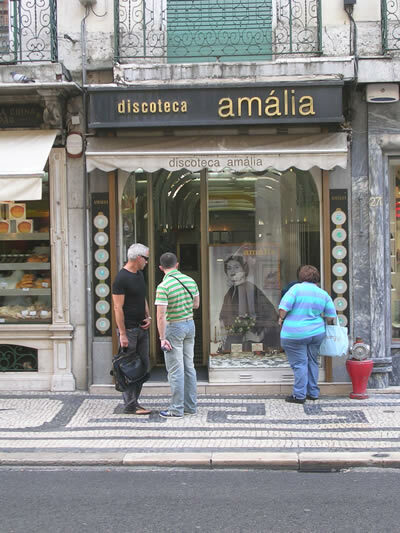 ‘Discoteca ‘Amalia’ Rua Aurea 274, a shop specialized in traditional Fado music. Very friendly and professional staff. For those interested in knowing more about fado music style: the Fado Museum is located in front of Largo do Chafariz de Dentro (the historic Alfama neighborhood) including a permanent exhibition, a temporary exhibition area, a documentation centre, a store, a small auditorium, a school, and a restaurant/coffee-shop. Saturdays and Sundays, 4h30pm guided tour of the museum featuring the participation of fado singers of different generations.